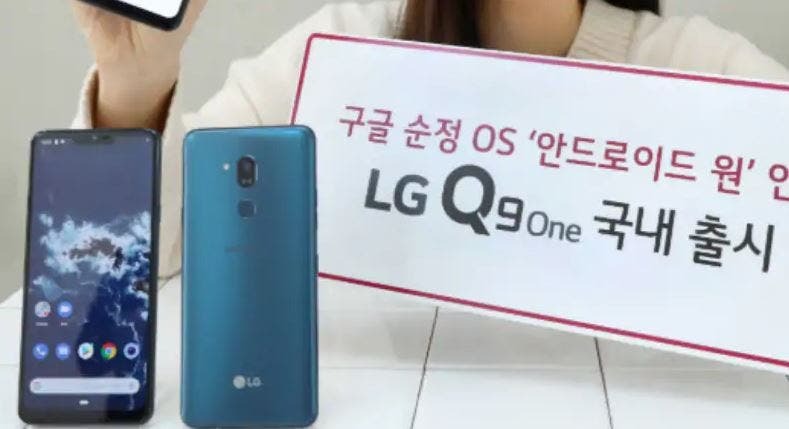 LG mobile is expected to launch the flagship G8 ThinQ smartphone in 10 days from today, but the company has decided to release a new mid-range in its home country to wet the apetitie of its mid-range fans. Welcome the LG Q9 One -LGs latest mid-ranger and Android One smartphone. The device is a mild update to the LG Q9 that was first announced back in January. 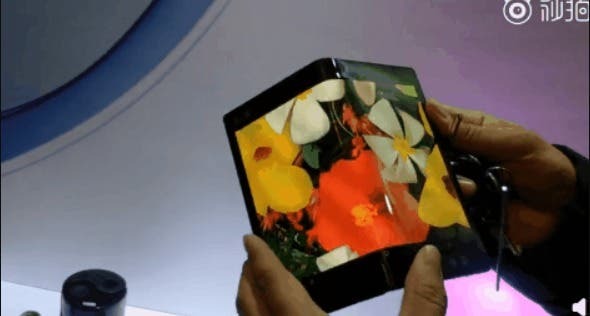 The LG Q9 One has striking similarities with the Q9 released back in January. It gets the same 6.1-inch QHD+ 19.5:9 FullVision notch display, features a Boombox speaker, a Hi-Fi Quad DAC system, DTS:X stereo support, and comes with IP68 water and resistance rating, so the device should survive in up to a meter of water for 30 minutes. 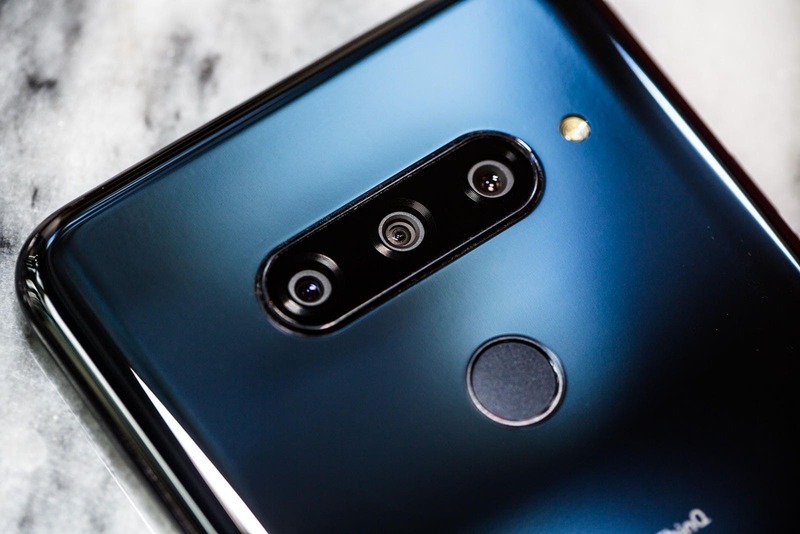 The rear camera at the back appears to have been changed -though still the same 16MP rear camera, its orientation makes it looks like a dual camera setup. At the heart of the LG Q9 One is the Snapdragon 835 SoC coupled with 4GB of RAM and 64GB of expandable storage. The SoC is a dated one, but still a considerable upgrade over the Q9 the Snapdragon 821 SoC. 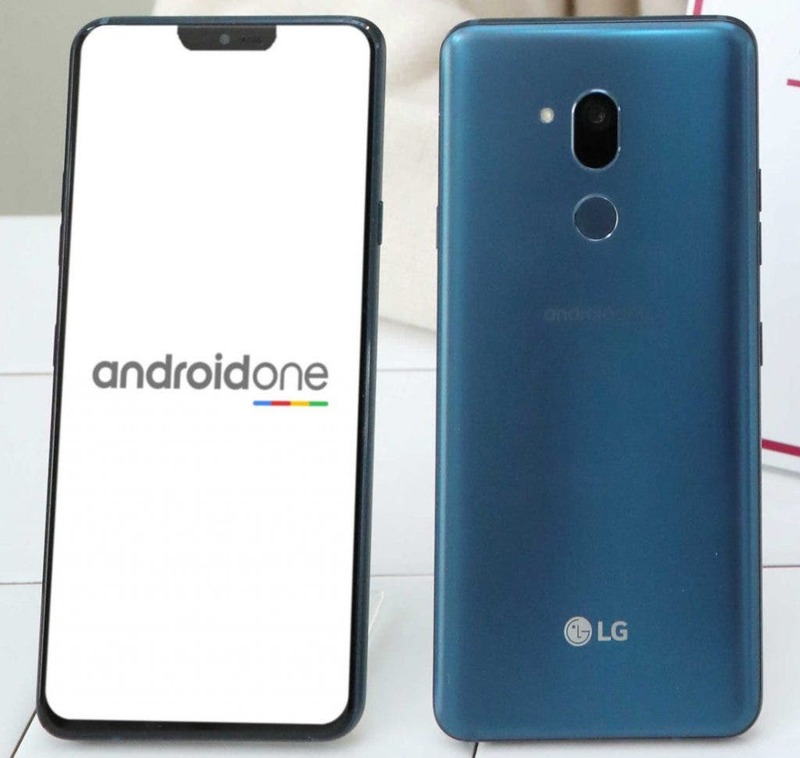 Unlike the LG Q9, the LG Q9 One runs on Android Pie and is part of the Android One programme as well. The LG Q9 One mid-ranger is available in Moroccan Blue and is set to go on sale on February 15 in Korea exclusively on LG U+. The device is priced at KRW 599,500/$535.